WinRumors has gotten wind of whispers that Microsoft could be exploring the possibility of having flexible hardware specifications where its Windows Phone 7 platform is concerned, and this could result in different hardware companies rolling out more affordable Windows Phone electronic gadgets. Of course, with varying hardware on different handsets, you could end up with a software fragmentation problem that Android is currently experiencing – some games which require a high level of processing muscle can only be played on certain high-end phones, leaving the rest of the Android community in the dark. Is Microsoft willing to follow such a route? Apparently, an announcement on the matter might be made as early as the company’s MIX11 conference sometime later this week. Of course, there are pros and cons to this situation, where the added flexibility lets electronic gadgets manufacturers use cheaper components in order to make owning a Windows Phone a whole lot more affordable. What do you think – should Microsoft maintain a high standard, or can they relax a bit? 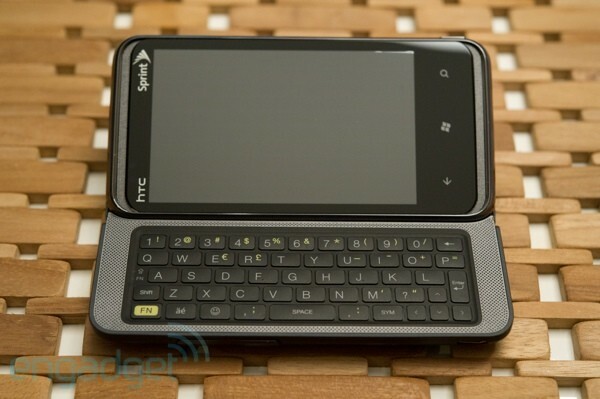 Though it was teased late last year — on the same day that HTC announced its very first Windows Phone 7 devices, in fact — the company’s QWERTY-packing 7 Pro has taken its sweet time to make it to American airwaves; in the process, it’s gone through a name change and picked up the first big platform update from Microsoft. The phone we now know as the Arrive is finally available from Sprint, becoming the first Windows Phone 7 tech gadgets available on a CDMA network. These days, it’s pretty unusual for an HTC handset — or a handset on any American carrier, really, regardless of manufacturer — to take this long to make it to subscribers’ hands after announcement, but in this case, Sprint’s hands were tied: Microsoft simply didn’t support CDMA initially, which explains why both AT&T and T-Mobile have been enjoying a selection of models from Samsung, LG, Dell, and HTC alike while Sprint and Verizon have been patiently twiddling their thumbs. The CDMA dry spell’s over, though; the Arrive marks just the first of what should be several Redmond-powered phones over the course of 2011. Is it a fitting first effort? And how does it fare against the GSM models that beat it to market? Well, it looks like Venue Pro owners will be getting not one but two software updates in the near future. Dell has just confirmed that the much-anticipated NoDo Windows Phone 7 electronic gadgets update has begun rolling out to devices today, and also announced that a separate update of its own will be “coming later.” NoDo, of course, adds copy and paste functionality among some other updates and tweaks, while the Dell update is only said to have “more fixes.” Feel free to let us know how the update works out for you in comments. 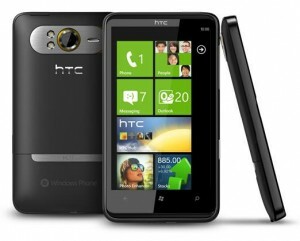 Microsoft has begun to distribute its first Windows Phone 7 update. It’s actually the second update technically, although the first was pushed out to prepare the device to get further updates. The new update brings several new features to smartphones which includes copy and paste, faster start and resume time for apps, improved category search in the Marketplace as well as various other performance increases. The update is numbered 7300 and began rolling out yesterday to WP7 tech gadgets users. One thing to note with this update is that Microsoft is pushing it out to unbranded devices, which means those not locked to a specific network. For those on networks such as AT&T, Orange, O2 and various other networks around the world, the carriers each decide when the update will be pushed out. The next big update is now being worked on. The update is called Mango, and will more than likely classed as Windows Phone 7.5. Twitter integration, IE9 and multi-tasking is expected to play a big part. 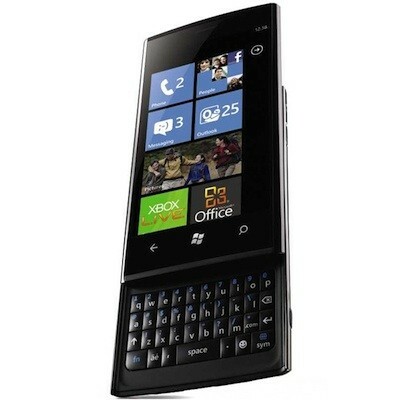 We suspect that Nokia will be using Mango when it ships its first WP7 device late 2011. When Yahoo! launched its implementation of IMAP for Windows Phone 7, it was quickly noted that there were issues with bandwidth usage caused by the app. Due to some errors in coding, a lot more data was being transmitted than actually was needed which in turn, caused a lot of users monthly allowances to be used up. At the time this was first spotted, it was recommended to switch the collection frequency to further apart, or set to manual to avoid the automatic checking utilizing all the available bandwidth. The Within Windows blog has now noticed that Yahoo! has updated the software that is responsible for collecting email via IMAP and found that the version has gone from 0.7.65_12.286037 to 0.7.65_14.298026. This newer version fixes the problem. The exact fix is unknown, but when testing it was found that the fetch command only got a small reply back showing just the essential information, rather than the full header like before. For those who use IMAP on Windows Phone 7 electronic gadgets, the fix is now already in place and you should see your data usage drop.